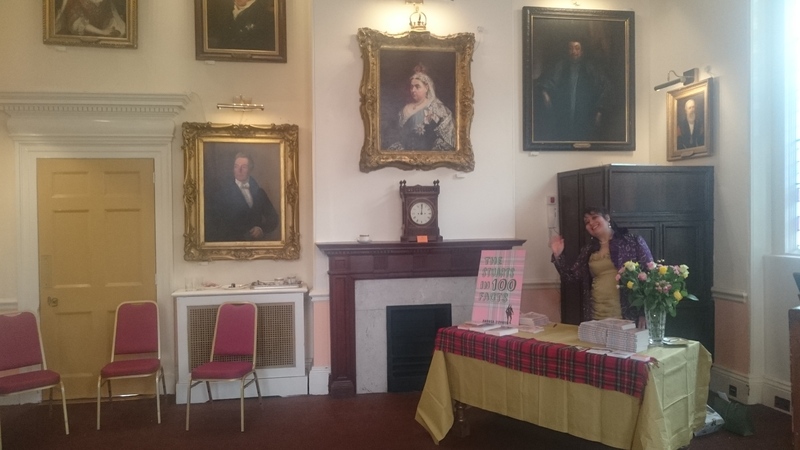 On Saturday, I held my first-ever physical book launch at the Guildhall here in Windsor, England. 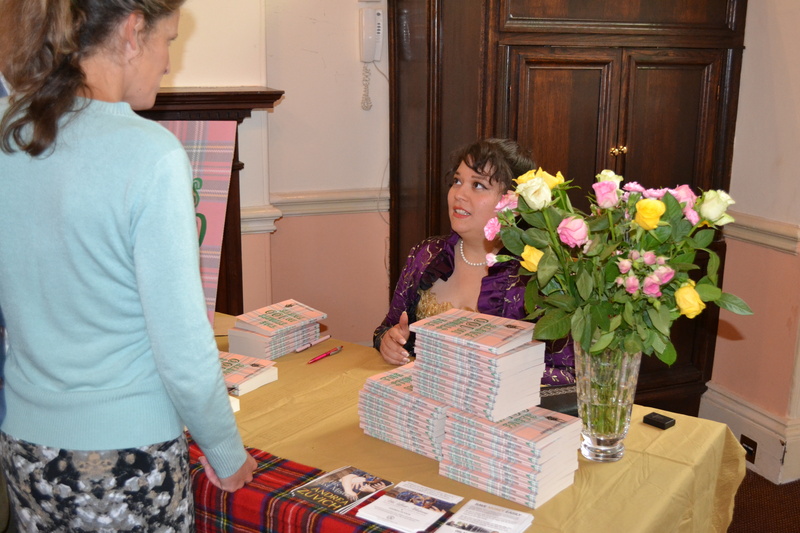 It was a beautiful, sunny day and the Ascot Room in which my launch was held was just as lovely. 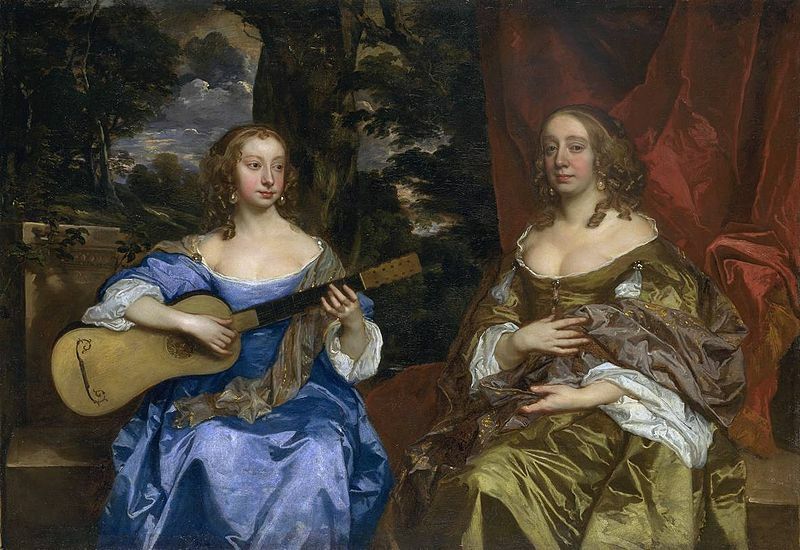 Directly before the Ascot Room, there is an anteroom which houses historic silverware and contemporary 17th-century copies of famous works by Van Dyck and others. I felt truly privileged to be able to have my launch at such a beautiful venue and it will go down in my memory as a truly nice event. Although no one from my family back in the States were able to come over, I had my husband’s family present. 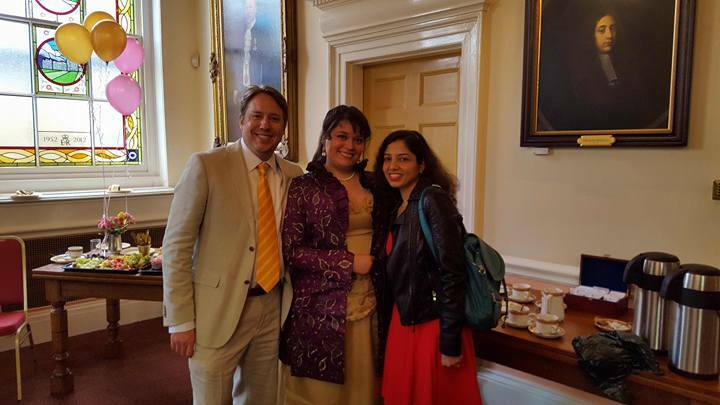 Also, many friends (including the historian JD Davies, author Essie Fox, Stelios Rigopoulos from the Royal Stuart Society, and City of London Guide Robin Rowles). I regard Davies as one of the best living historians of the Stuart period and the navy in particular. 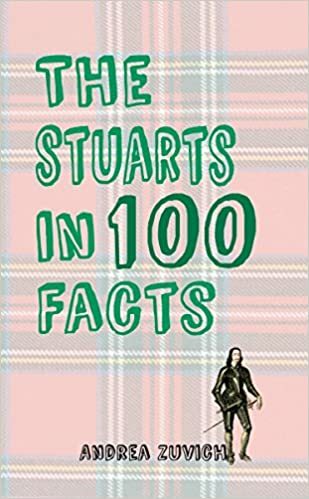 He was kind enough to be an early reader of this book and he gave me very important constructive feedback, which was vital for a fact book as The Stuarts in 100 Facts is. 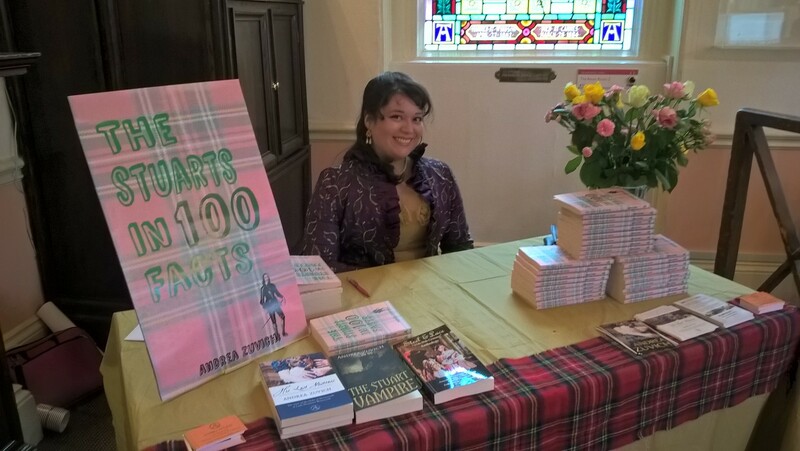 As you can see from the image above, I had the Stewart tartan on display in front of my book signing table. 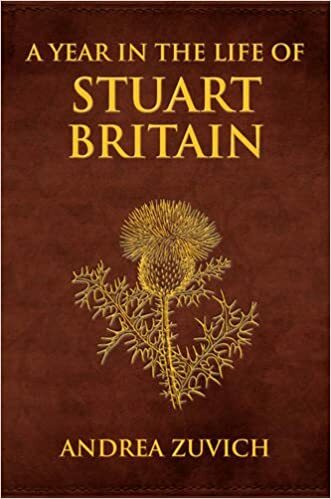 The Stuarts, we will do well to remember, were from a Scottish royal line and I thought it fitting to incorporate that into the decoration, especially since the cover itself has a muted Stewart tartan as the background. The launch took place between 11am and 2pm, and I’m afraid that neither I nor my husband had time to take more photos – we were too busy! In the image below, you can see my brother-in-law, Christopher Orland, who is an award-winning author of science fiction. 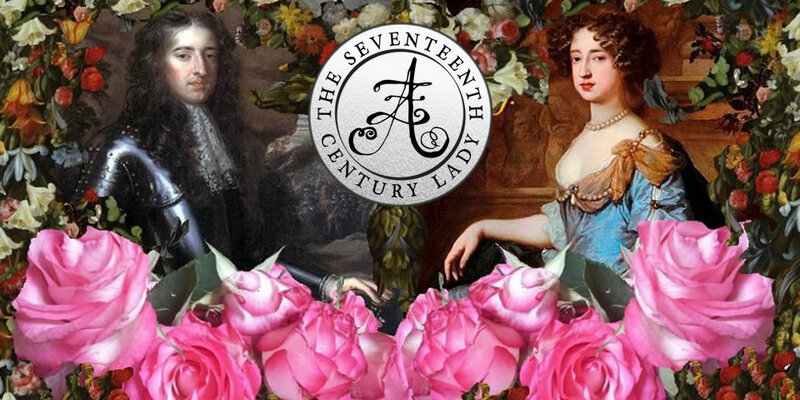 The amount of 17th-century history in Windsor is extraordinary – the history is tangible. 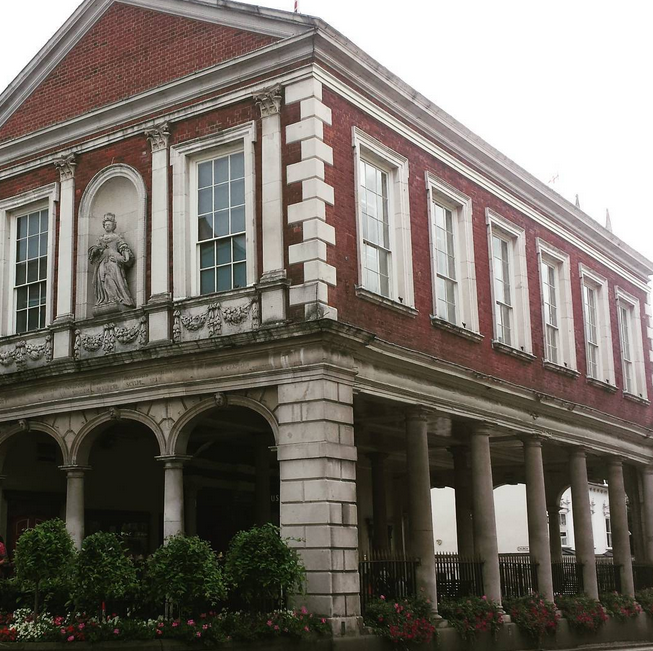 For example, the Guildhall was built in the late 17th-century, during the reign of William and Mary, and completed in 1702 shortly before William’s death. 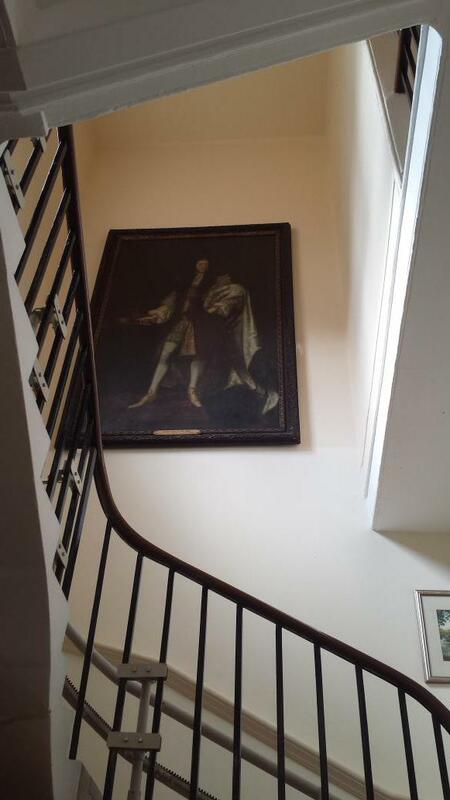 It was designed by Sir Thomas Fitz, whose death meant another architect had to take over – that architect was none other than Sir Christopher Wren, one of the greatest figures of the Stuart era. 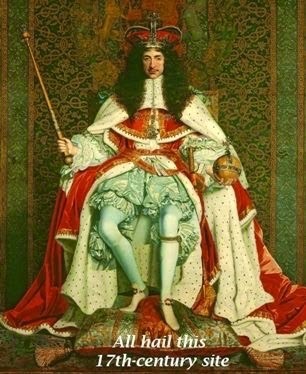 You can learn about Wren in the book. 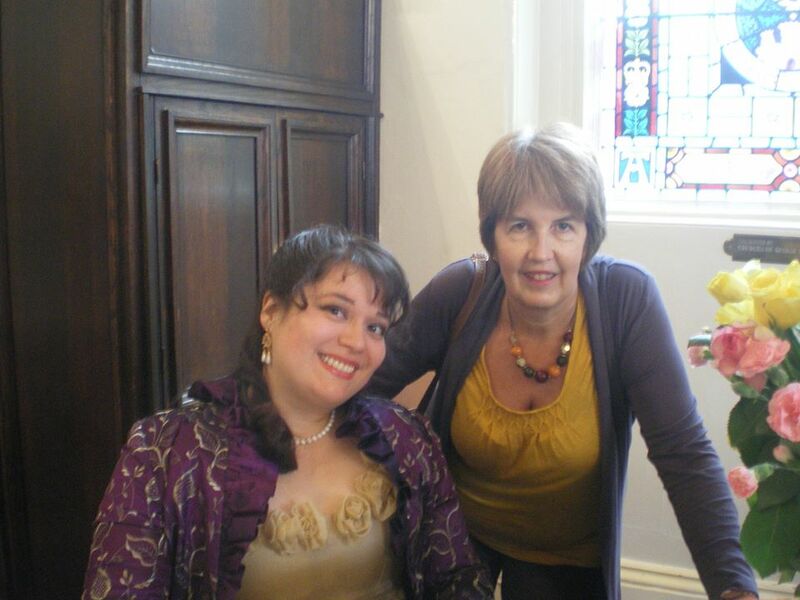 I signed quite a number of books and had the opportunity to talk to fans and friends, which was really lovely. 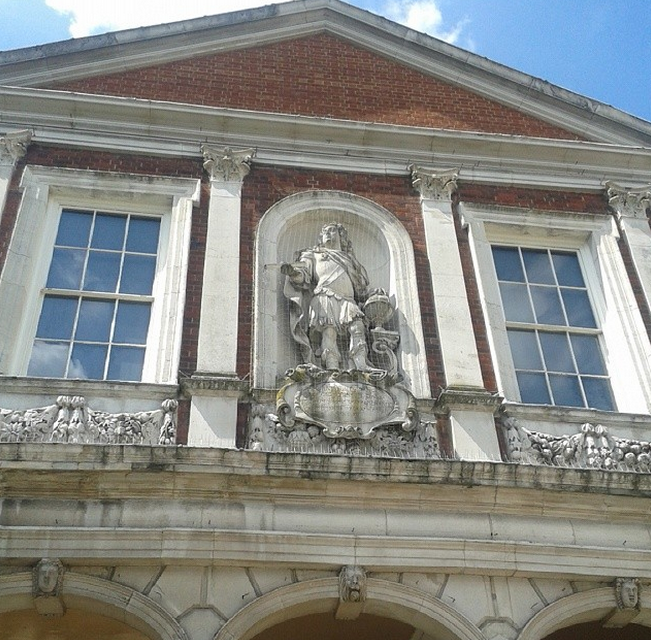 On either side of the building, there are statues – one of Queen Anne, the last Stuart monarch, and her husband, Prince George of Denmark. 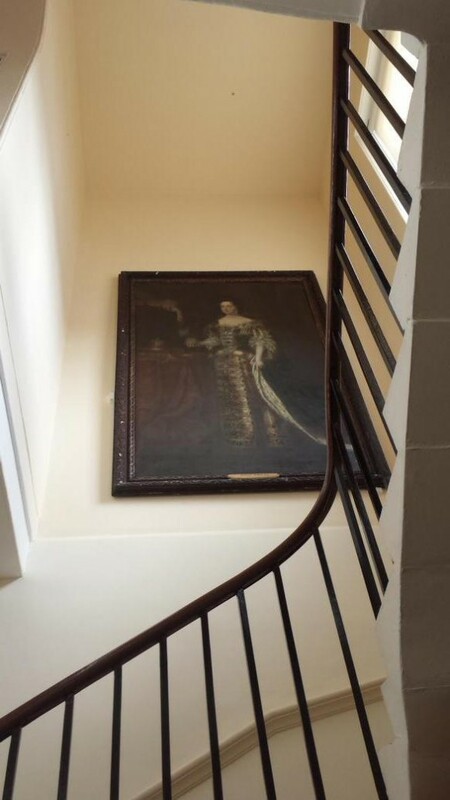 This section that we used was an extension added on in the early 1800s. This room has been used for many functions and is probably best known for being the venues for the marriage of Charles and Camilla in 2005, and for Elton John’s civil partnership ceremony. A lot of people asked about my outfit. 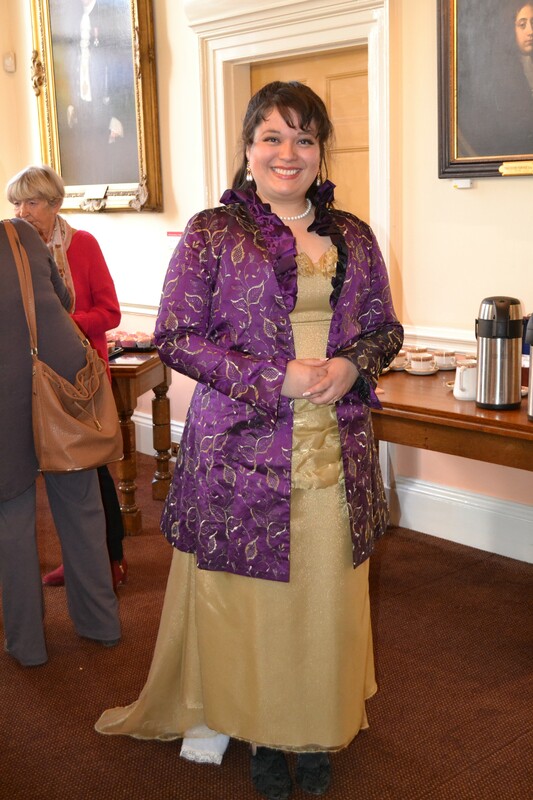 The jacket was a gift from Gavin from Favourbrook. 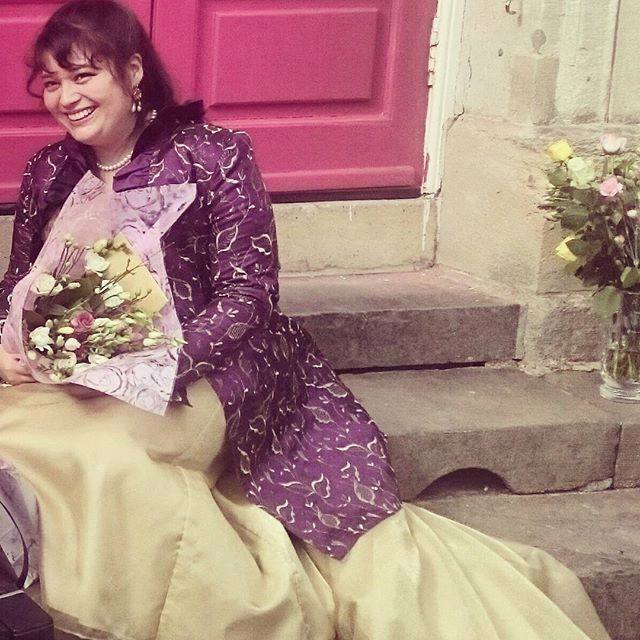 The gold gown was made for me by my mum (who I’ve dedicated the book to) when I was in high school! Why did I dress up? 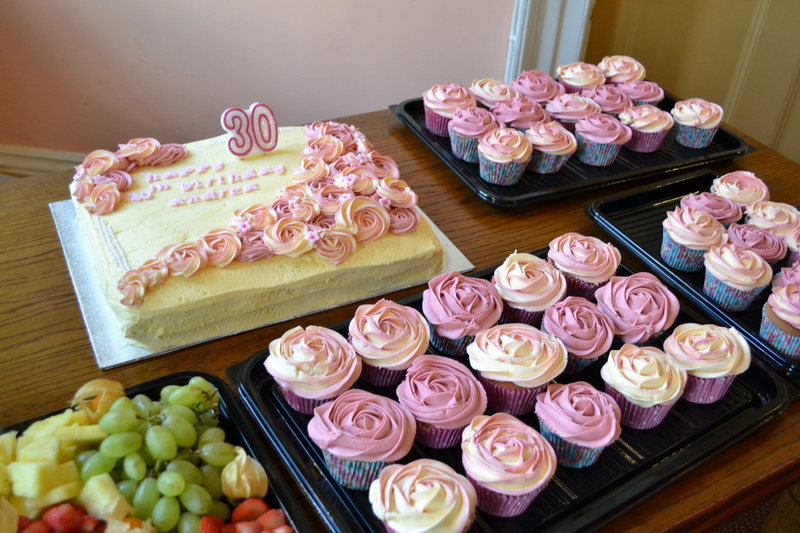 Well, it wasn’t just a book launch we were celebrating, but my 30th birthday! The catering was by Limes and everyone commented on how tasty and beautifully presented the food was. 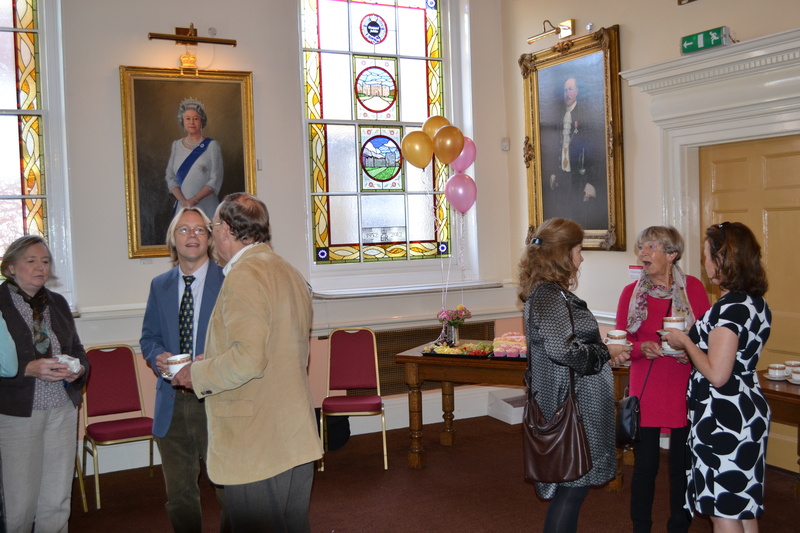 There were cheese and meat platters, vegetarian and regular sandwiches, crackers, cupcakes, cake, and tea and coffee (because those drinks are so 17th-century!). Afterwards, we had to leave the room before a wedding ceremony began in the next room. As we waited for the car to pick us up, I got a bit goofy. 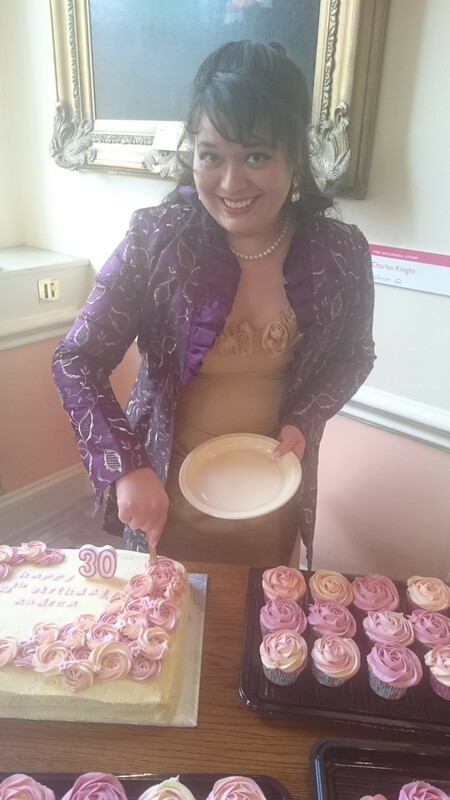 I would like to thank everyone who came to Windsor to support my new book and celebrate my birthday! Thanks as well to everyone who sent me messages on Facebook, Twitter, email, LinkedIn, and more. I truly appreciate your kindness! 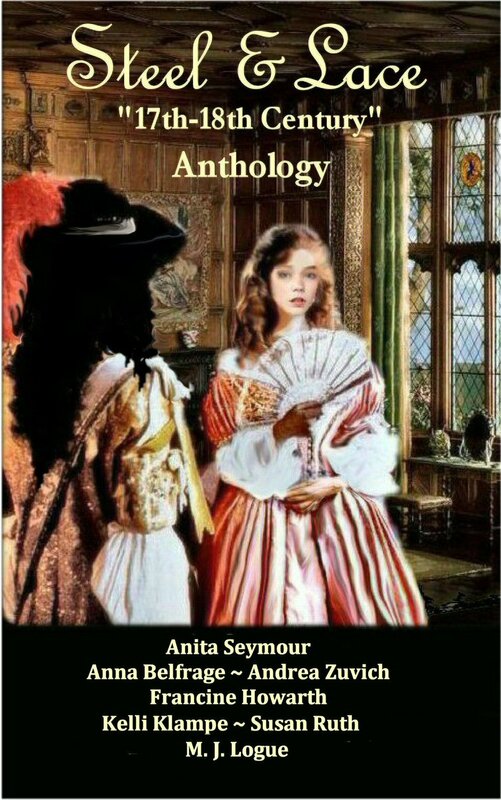 If you wish to purchase a signed copy of this book (and any other of my books), my web developer recently added purchase buttons on the side panel of the site. 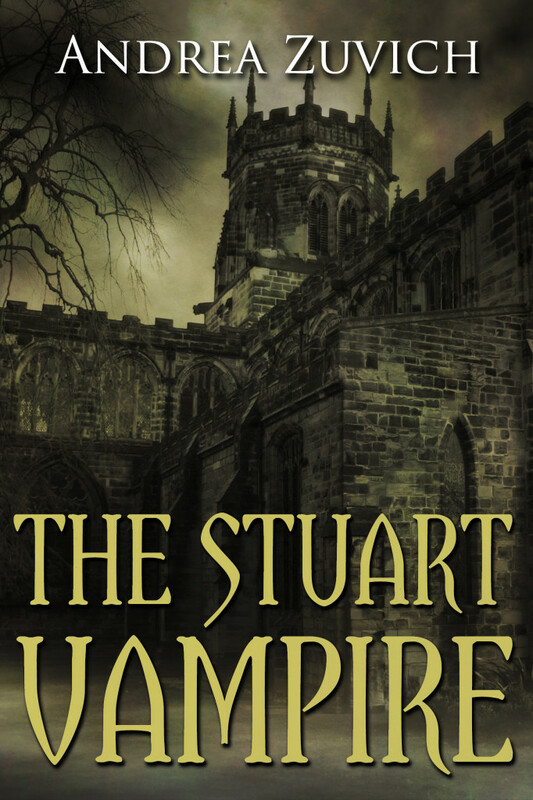 This way you can now buy a signed copy direct from me! Thanks, Orland Media! Best regards from Chile.Andrea and congratulacion for all you effort and achievements. affections.